Gorgeous property on the Snake River is for sale! 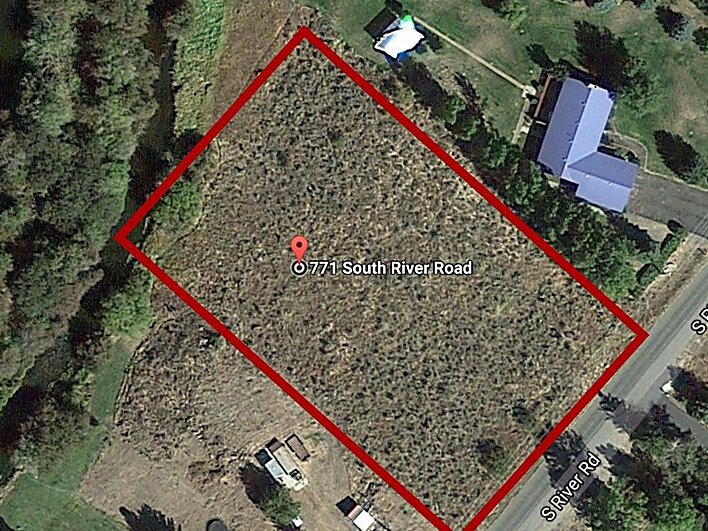 This riverfront lot is over 1 acre and has an unbeatable location for your dream home! There is power to the property. Build your home in a fisherman's paradise! You can fish right from the property or take a guided trip on the river for more prime fishing! Yellowstone National Park and The Grand Tetons are nearby for recreational opportunities. Call Hamilton Realty today for more information! (208)624-4382. Priced at only $103,000! What a buy! !